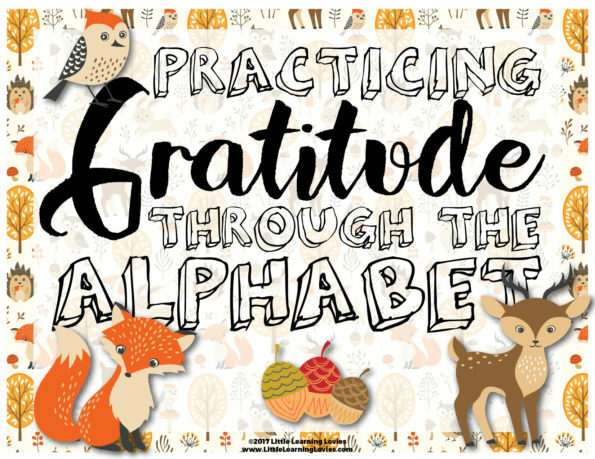 For about a year now, I’ve been making sure I demonstrate what living gratefully can look like so my children learn to hear it and see it and internalize it. 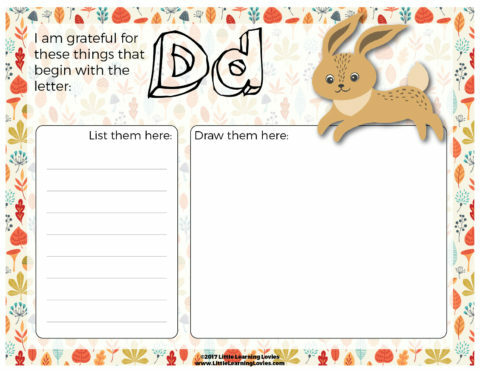 I praise them liberally for their contributions to our family life, reminding them how grateful I am to have their help. 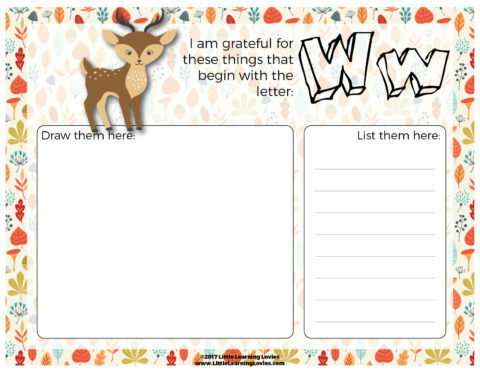 I verbalize my gratitude for things like our stove while cooking dinner, running water while washing dishes, and electricity when we wanted to snuggle at night on the couch to read a story together. When I first began doing this, my kids and, to be quite honest, my husband just stared at me, probably wondering what was wrong with me. But it began to become almost expected and it has helped me far more than I anticipated. Do you see where this is going? This can seriously become the main thing you think about once you let yourself loose! But there’s more! Yes… This internal dialogue keeps going through everything I touch! Sometimes I get REALLY crazy and start thinking about the people who cut down the trees for the wood that my dining table is built from. Or the artisans who produced the plates we eat from. Or the people who build and maintain our roads and bridges so our trucking industry can keep our local stores stocked with yummy foods! 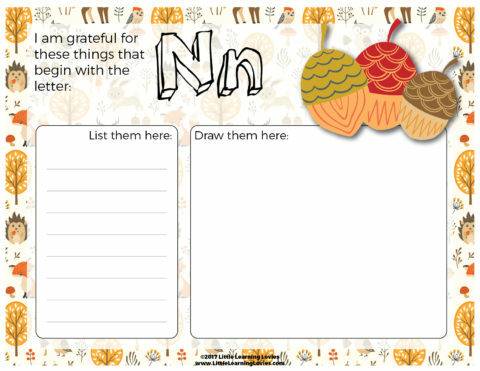 In just that one activity, there are literally hundreds, maybe thousands of people to be grateful for! 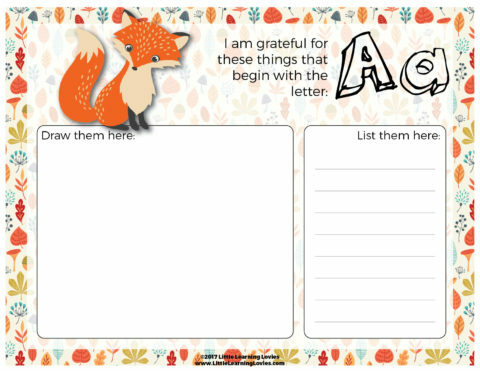 To help my children practice this habit of gratitude, I created this Practice Gratitude Through the Alphabet printable that encourages them to find lots of things that begin with each letter that they can be grateful for. Some letters are harder than others! But it’s a fun challenge that I think YOUR family might enjoy working through, too!